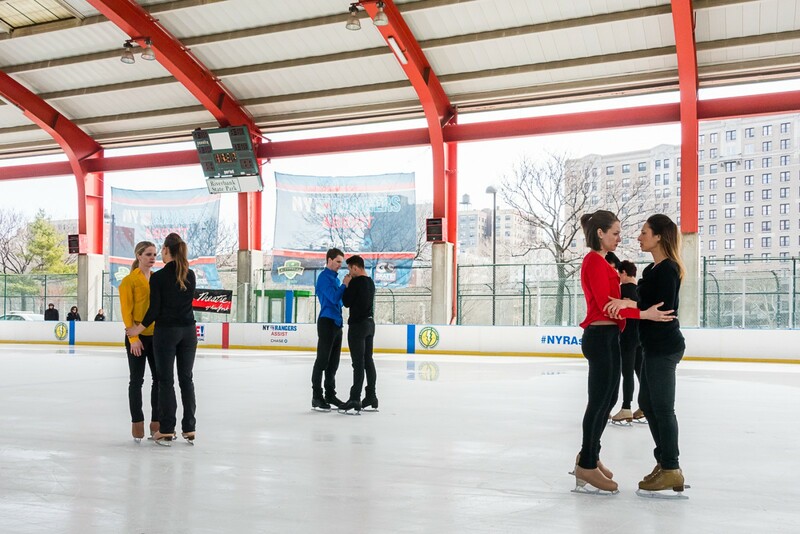 For 22 years Ice Theatre of New York has been active in sharing the art, athleticism, and life skills of ice-skating to thousands of New York City Public School children in Harlem, Brooklyn, Queens, and the Bronx. To register for the concerts and/or clinic, SCHOOLS MUST RESERVE SPACE with Ice Theatre of New York by faxing a request to 212-929-0105. Performance and participation in skating clinic are free. ITNY’s New Works and Young Artists Series, aimed towards children in kindergarten through the twelfth grade, annually brings the art and sport of figure skating to over 3,000 public school students, many of whom are taking their very first steps onto the ice. 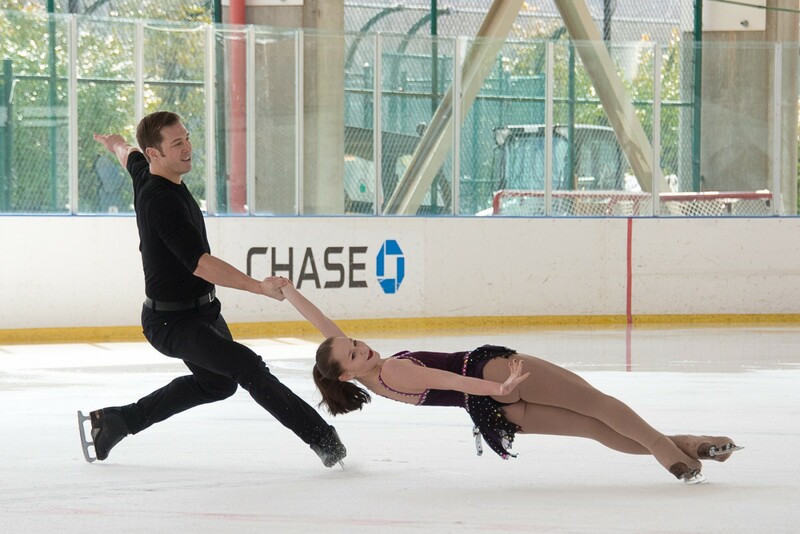 The New Works and Young Artists Series presents a professional figure skating performance, along with introducing up-and-coming ice artists, and is followed by a skating clinic. 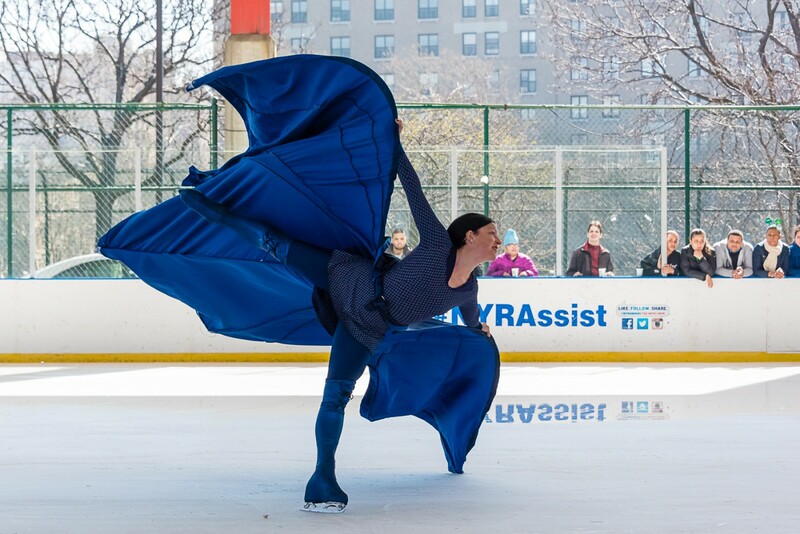 “We have world class figure skaters and choreographers working directly with the school children, helping them overcome fear, build confidence, and develop athletic coordination and strength as many take their very first skating lessons.” said Moira North, Founder of Ice Theatre of New York. The philosophy of Ice Theatre of New York, in addition to showing children how much fun ice skating can be, has been one of life’s lessons: Once you fall, the important thing is to learn to get back up. “Believing in yourself, developing new skills, working on improving yourself every day, making the impossible possible -- and never giving up,” said North. Performed by: Elisa Angeli, Christian Erwin, Florentine Houdiniere, Jessica Huot, Justine Kelleher, Stephanie Spencer, Tara Nicole Stamm, and Conor Wagar.